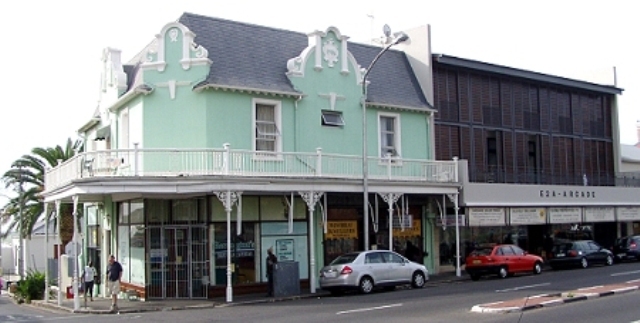 Elsma is a property investment firm based in Cape Town South Africa. Elsma has successfully invested in and managed properties since 2001. We strive to provide quality, secure and value short and long term accommodation to local and international students and young professionals in a friendly, study conducive environment where residents live and interact fruitfully. We value consistent high quality service to our residents and we do our best to ensure that they get excellent return on their paid rents.